In early 2017, I was planning to take Zennie south, starting with a big trip through Mexico that would consume most of the year. Of course, like most trips, it didn’t end up quite like I thought it would! And what good trip WOULD go completely as planned? That would totally remove the sense of adventure! One problem was paperwork. I hadn’t received my official vehicle title from South Dakota yet (this took months! ), so I was concerned about getting the permits I needed. 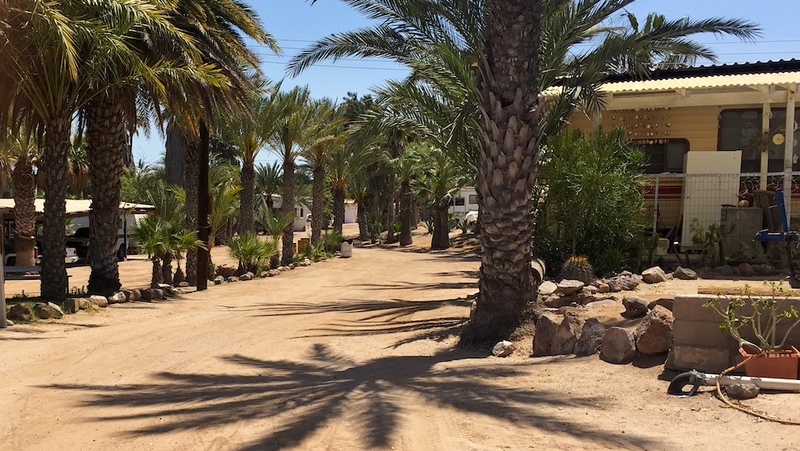 BUT… there’s a “hassle free” zone in the state of Sonora, where you don’t need the vehicle permit. 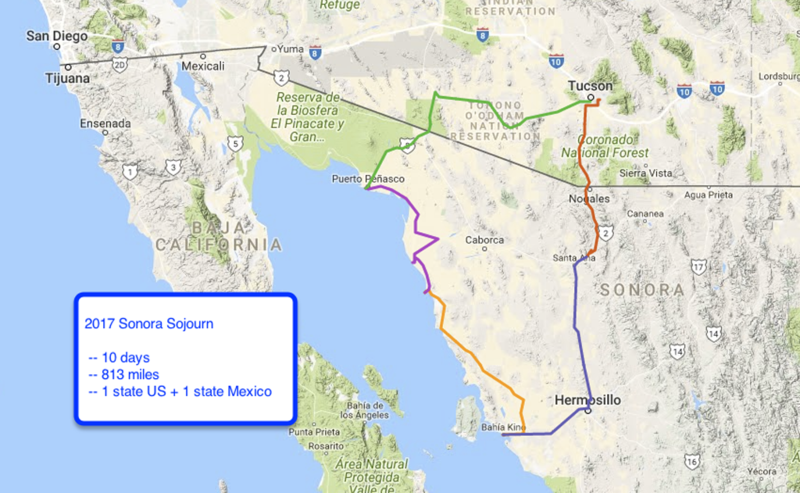 So before I had all my ducks lined up for the big trip, I decided to make a quick trip through Sonora, Mexico. 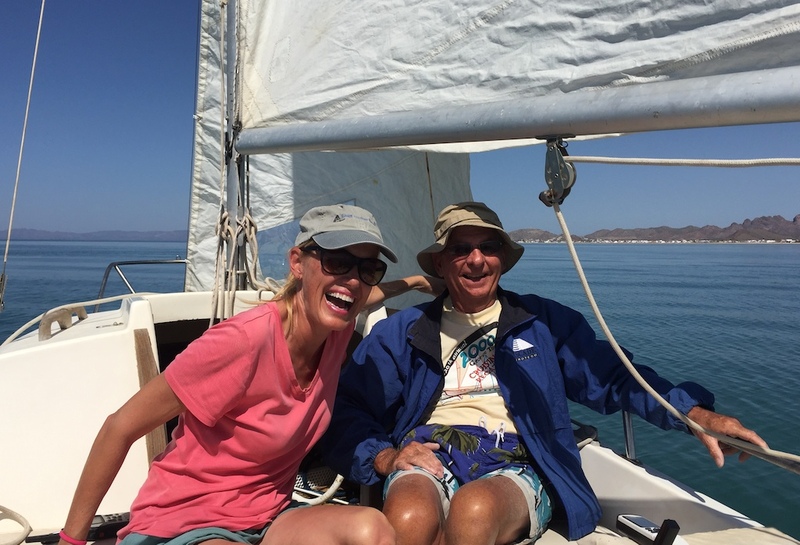 I was following the Sonoran coastline, which of course involves beaches on the Sea of Cortez. And I was also planning to drive the “new highway” along the coast — so new that it didn’t even show up on any of my maps. The beautiful coast road. 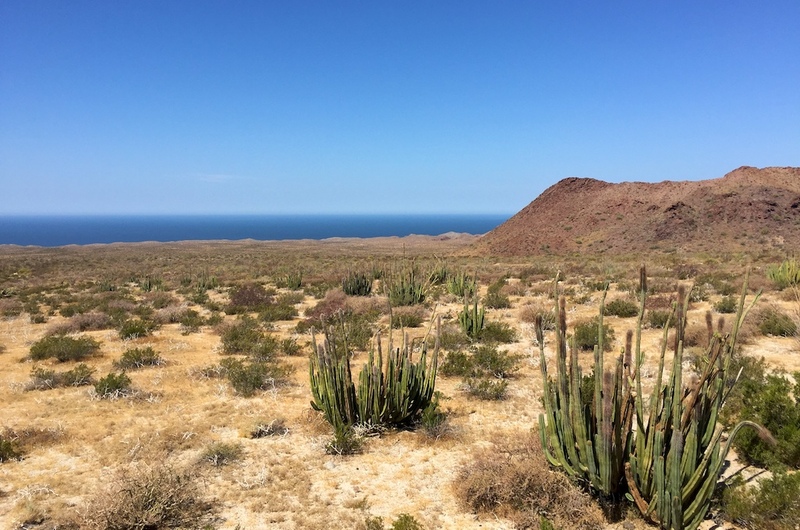 There was some wonderful scenery along here, with views of desert and sea that reminded me of Baja. The new sections of the road were lovely and smooth, and it was empty, too. It added up to a beautiful and enjoyable drive. Friendly people. The people I met in Bahía Kino were so warm and welcoming that I ended up staying there longer than expected. I was having too much fun to leave! Sailing in Kino Bay. I had so much fun there! Road conditions. 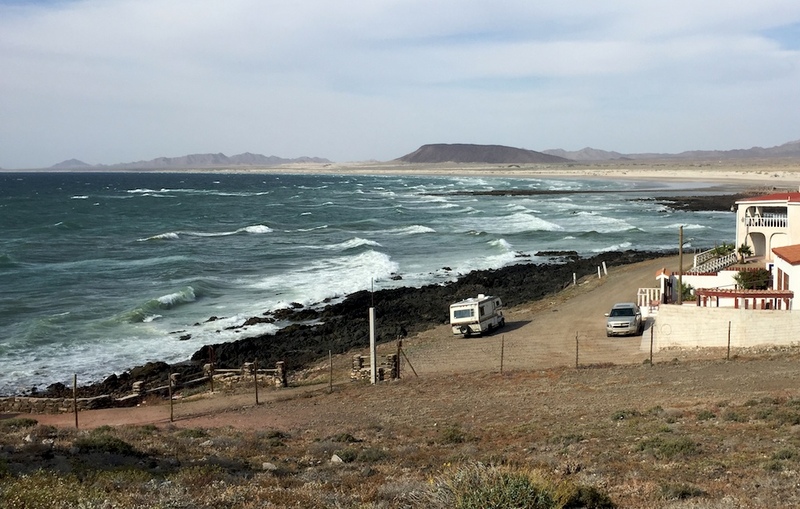 After passing through Puerto Libertad, the new coast road joins an older section of road. That part of the road was awful! It was so narrow in parts that when I met a truck, both of us were scraping our side mirrors on the roadside plants to get by each other, and there were potholes so big they covered the entire lane. It made me wonder if my tires were going to make it, but all went well! 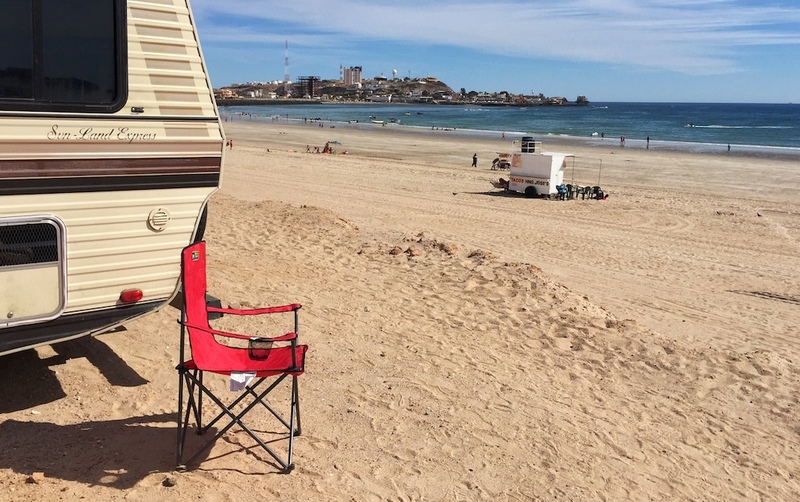 Puerto Peñasco has a huge beautiful beach, and I was happy to get a spot where my big dinette windows looked straight out onto the sea. So nice! 🙂 The campground was almost empty, but that was starting to change about the time I left. 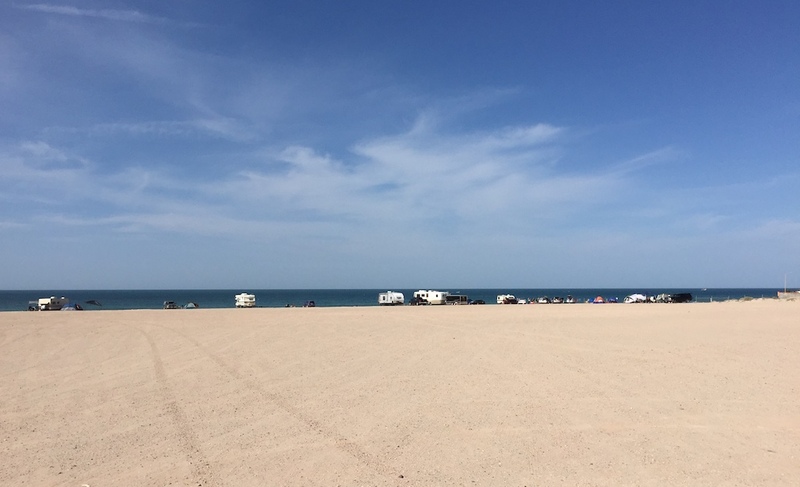 We were heading into Semana Santa, and the guy at the campground said it would be absolutely crazy on Easter weekend, with a thousand people camping there. I’m happy I missed that part! Coastal highway. I wanted to drive this way because the road here is so new that it doesn’t even show up on any of the maps I have. That seems like a good reason to visit, doesn’t it? 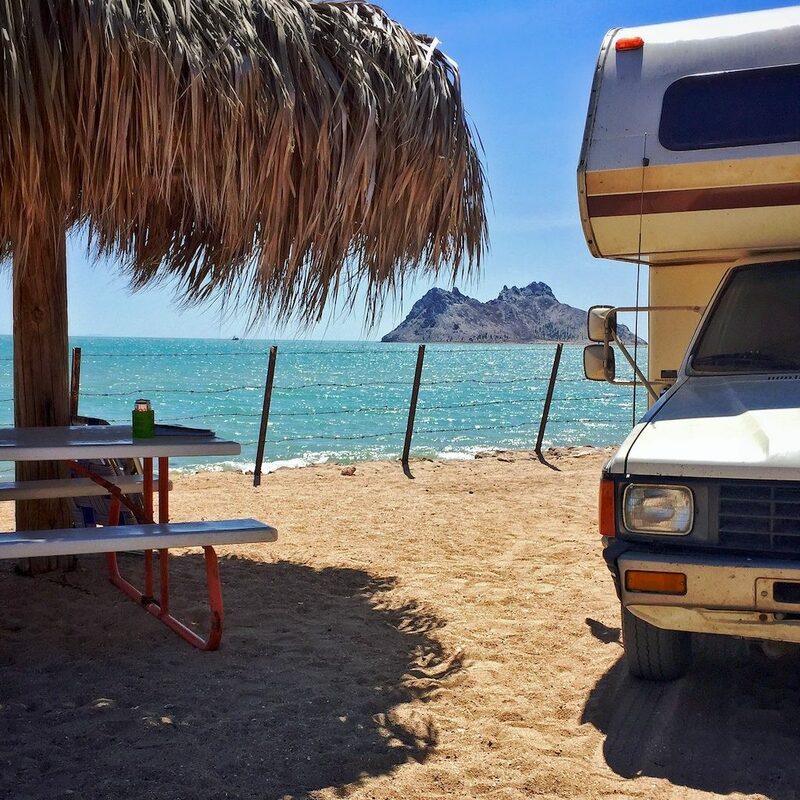 😉 I figured it would be less developed, and more like the authentic Mexican coast before tourism struck. That was certainly true! Puerto Lobos is a sleepy little fishing village that happens to be in a great location, with a white sand beach on one side, and black sand beach on the other. There are some people with more money moving in, seemingly Mexicans from the city, according to the little that I know about it. Most of the town still looks pretty poor, but it’s starting to show signs of advancement — like a tiny store with a sign on the window saying they sell gasoline. There’s no real “gas station” in town, but it’s a step in that direction. I couldn’t help but think that someday this long empty beach will be covered in hotels. Magdalena de Kino. Driving back, I stopped for a night in Magdalena. 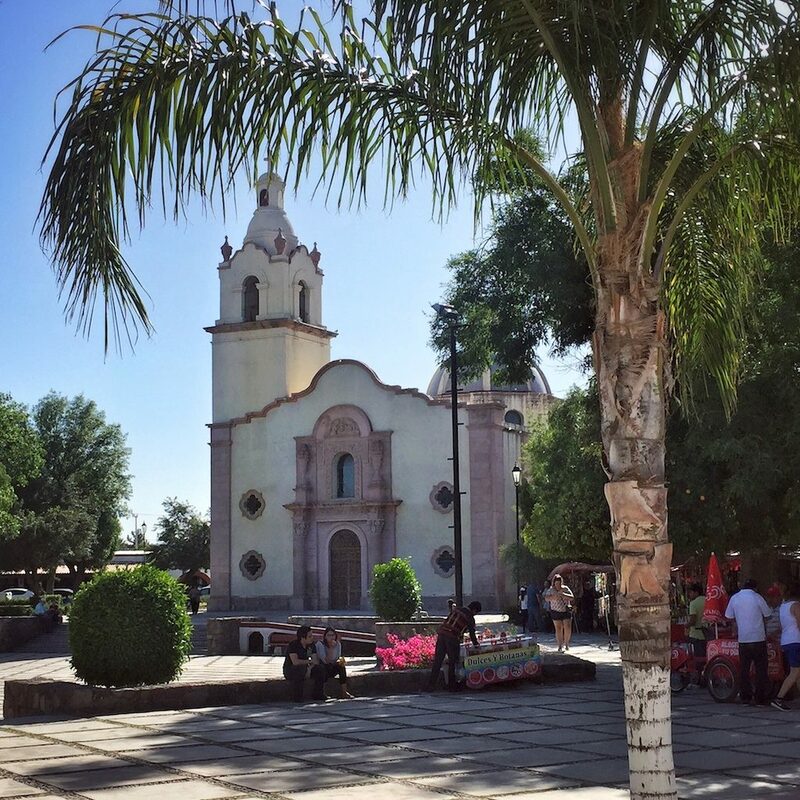 I’d always bypassed this town on the highway before, but when I discovered that it’s one of Mexico’s Pueblos Magicos (magic towns), I decided it would be worth a stop. It is an attractive little town, with a stately cathedral and a lovely town square, all green and shady. The town’s namesake is Padre Kino, a Spanish missionary explorer, who founded missions as far north as Tucson. His bones are on display here – it’s a bit ghoulish for my taste, but nevertheless I went and ogled them like everybody else. Overall, it’s a pleasant town, and makes a good stop on the trip.